Want WLM to come straight to you? Get your subscription to WLM today!! 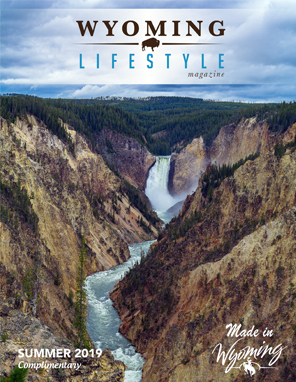 If you order after this date but would like to receive the current issue in circulation, please make a note on your order or email editor@wyolifestyle.com – and we’ll send one your way. Any questions? Contact editor@wyolifestyle.com.